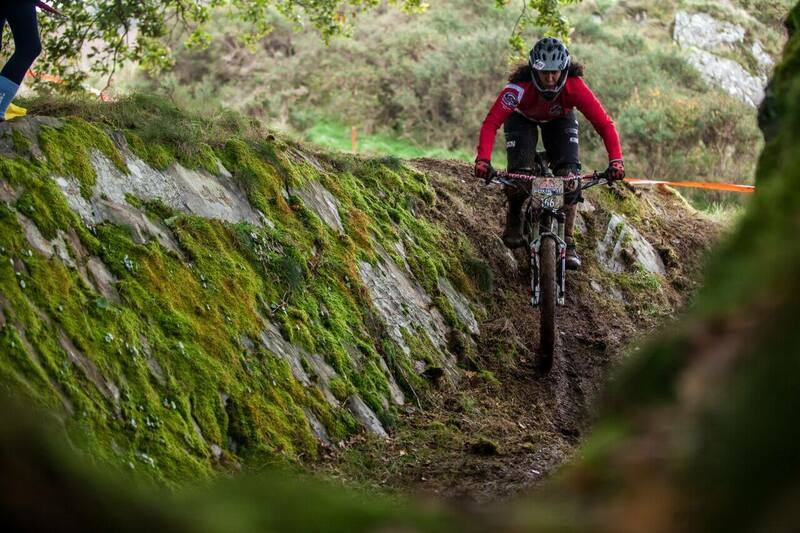 I started racing downhill in 2012 taking the South West DH Champion title in my first race. I tried some national races in 2013, and in 2014 went on to race the full British Downhill Series (BDS). In 2014 I also started racing 4X and competed in the British 4X series, I was selected to compete in the 4X World Championships and finished 2nd overall in the 4X Protour. In 2015 my focus was on 4X finishing 10th in the 4X World Champs. In 2016 Stanton bikes encouraged me to switch to enduro racing and I raced the British Enduro Series on their Switchback Ti frame taking the Open Women series title. I also finished 3rd at British Universities and Colleges Sport (BUCS) Downhill and won the only round of British 4X I could attend. 2017 was a quiet year for me as I was studying abroad but I took the 4X Masters National Championship title and came 8th at the Red Bull Foxhunt. For 2018 I plan to enter some of the rounds in the Welsh Gravity Enduro Series (WGES), Welsh Enduro Series (WES), UK Gravity Enduro (UKGE) and the Southern Enduro. I’ll also be competing in 4X races once events are released. Next post: Thinking of entering a mountain bike event in 2018?